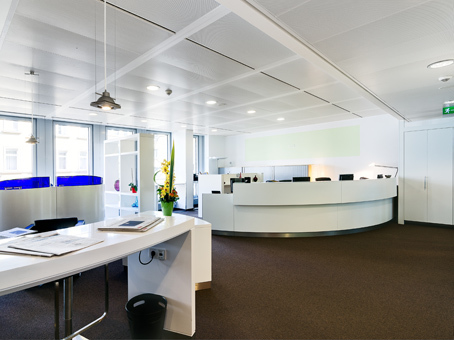 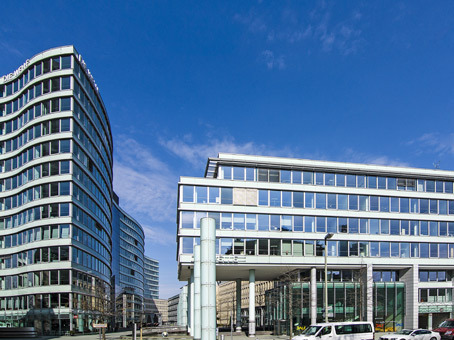 This state-of-the-art office building complex is located in Frankfurt's financial district, next to the Opera. 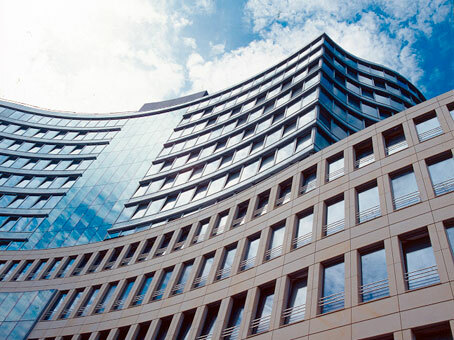 Its architecture resembles a wave and is very famous in Frankfurt and influenced the name of the building, 'Die Welle'. 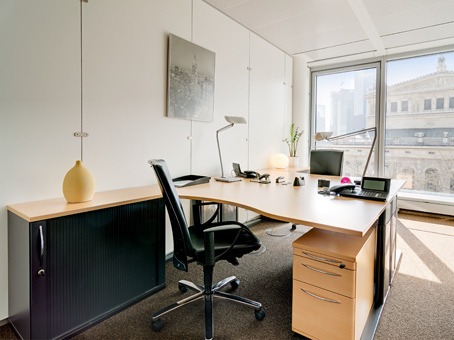 The area offers a unique combination of offices, shops, restaurants as well as leisure facilities. 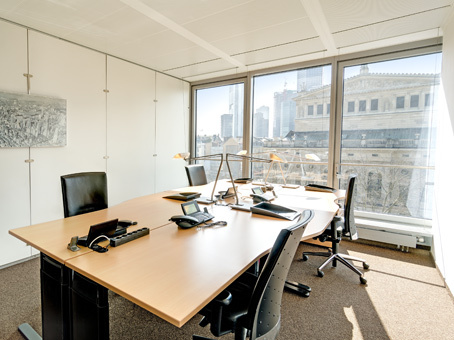 The business centre offers high-tech equipment, attractive serviced office spaces, meeting rooms of all sizes and all support services you need to develop your company in a professional and productive business atmosphere.